Boston Business Women Member’s are part of a tribe of women who support, inspire and encourage each other. Our member perks help elevate their individual success and the success of women as a whole. 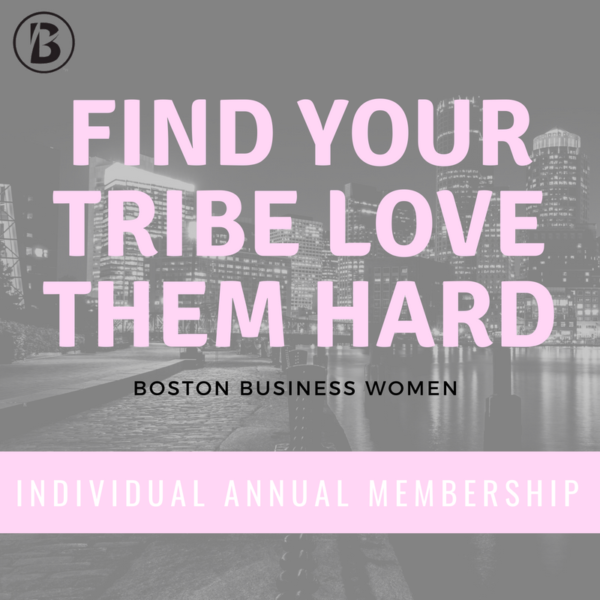 As soon as you sign up for membership, please add team@bostonbusinesswomen.com to your address book on your email server. Otherwise, you could miss important membership information as our emails might get stuck in your spam folder. 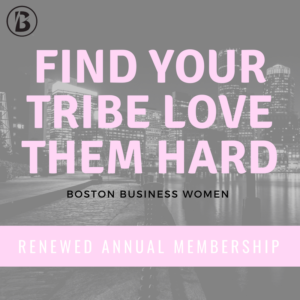 If you do not receive a members welcome email with instructions on how to sign up for membership within a hour of signing up, please email team@bostonbusinesswomen.com so we can help you. Thank you and welcome to the tribe!